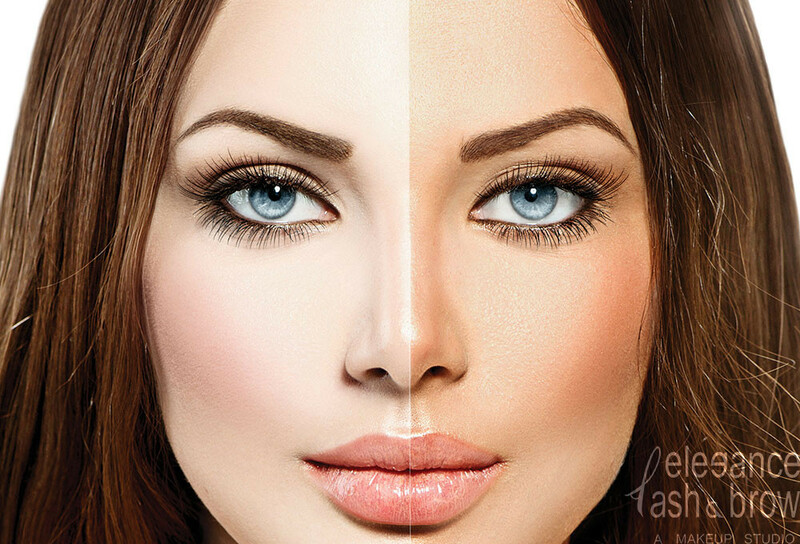 Our airbrush specialist is a pro artist fully experienced with airbrush gun in fine arts and makeup and will custom blend your solution, prep you with Ph. balancer and hand spray you. No streaks. No orange. Airbrush tan Helps reduce the appearance of cellulite and spider veins. Instantly!